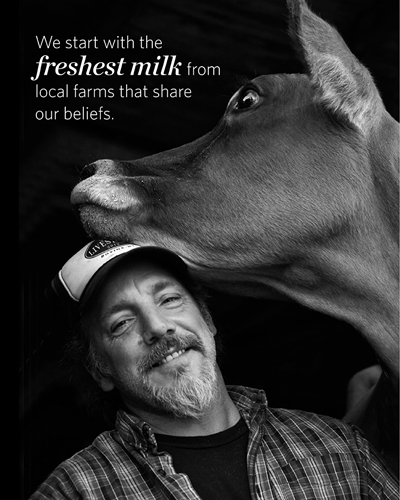 For nearly 100 years, making dairy products from the finest and freshest ingredients has not just been our business, it’s our passion. 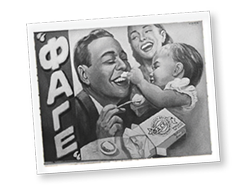 Our family, the Filippou’s, proudly open a small dairy shop in Athens, Greece. 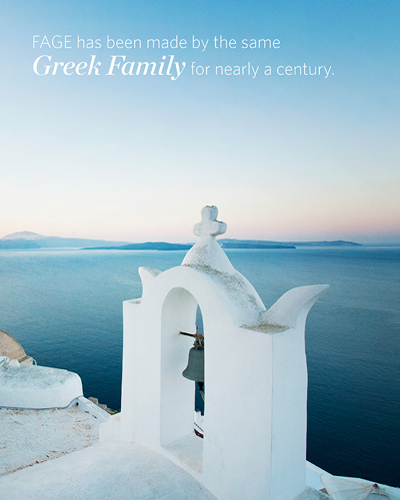 Greece falls in love with our deliciously rich and creamy FAGE yogurt, translated from Greek meaning “to eat”. 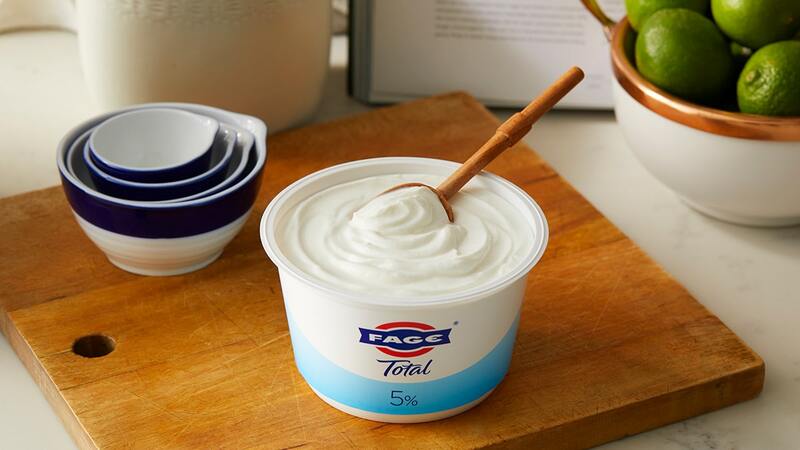 We introduced attractively designed packaging – a smaller, sealed tub featuring the FAGE brand. 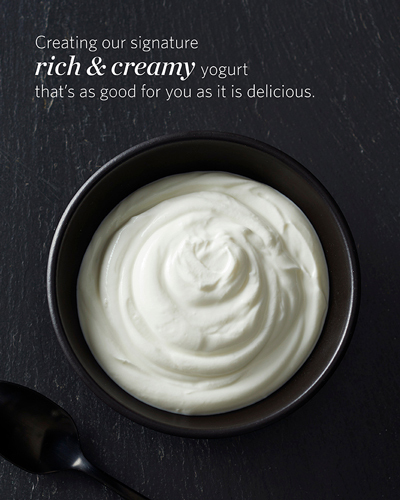 Our naturally creamy yogurt is introduced in the UK and Italy. 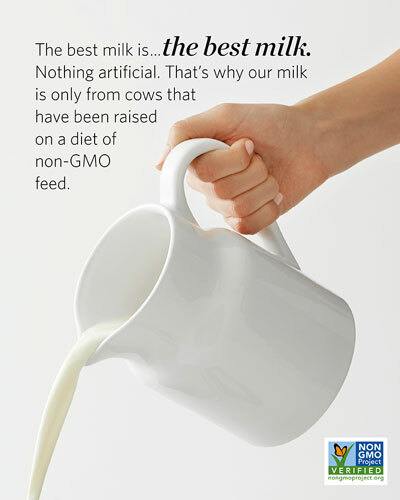 Our yogurt is exported to America and kicks off the Greek yogurt craze. 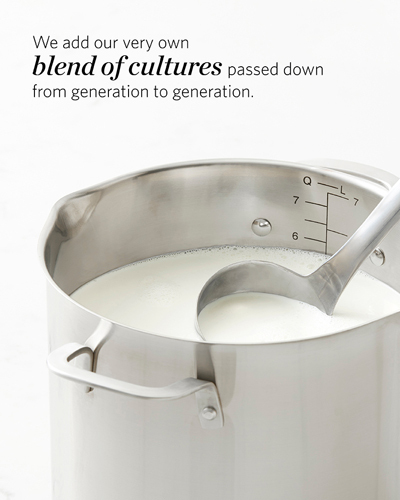 The third generation of our family begins making FAGE in beautiful upstate New York. America rejoices! 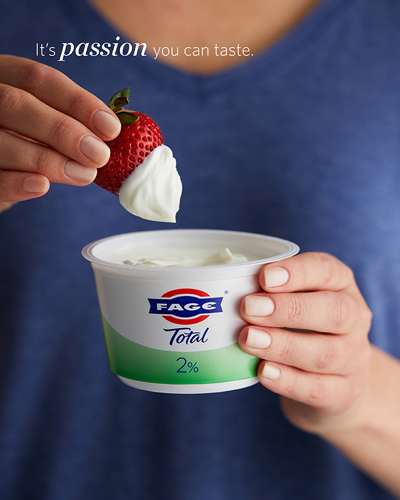 FAGE is still family owned and we continue to be passionate about sharing the finest dairy products with food lovers around the globe.